Sixt provides premium car rental services at the Istanbul Sabiha Gökçen Airport Domestic Terminal. 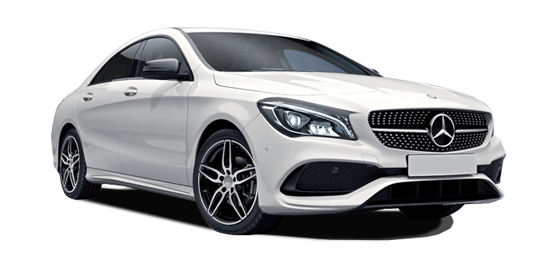 We offer a large selection of top quality, top brand vehicles that can cater to a range of travel. 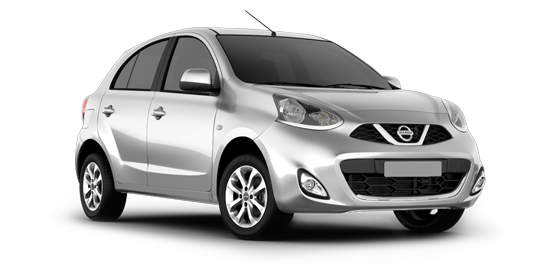 Choose from our up-to-date compact cars, sedans, convertibles, sports cars and SUVs. No matter what you have planned you can find the perfect rent a car in our fleet. Book ahead online or over the phone and include useful extras when you make your reservation. 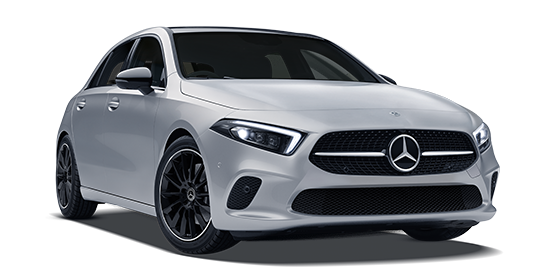 You can add a child seat, GPS, additional driver or more to have an optimal driving experience with your Istanbul Sabiha GökçenAirport Domestic Terminal rental car. Please note we can only guarantee your reservation for the car category and not a specific model. Our team looks forward to handing you over the keys and your rent a car at the Istanbul Sabiha Gökçen Airport Domestic Terminal. Once behind the wheel you can drive into central Istanbul in less than an hour depending on where your final destination is. The Sixt branch is located at the domestic arrivals hall on the right side. Our vehicles are ready in this parking lot. You can pick up your vehicle after opening your rental agreement contract in a short time and leave. You can drop off the car you rent to The Airport Car Park at Sabiha Gökçen airport. The staff of Sixt Rent a Car picks you up at the airport parking lot. Please contact our reservation center, if there is a change in the return date and time that you have indicated in your contract.